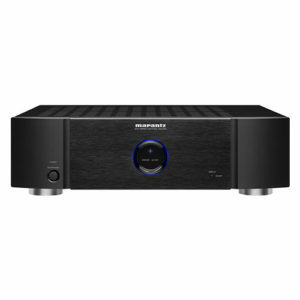 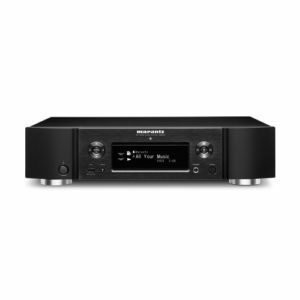 The versatile Marantz AV8805 pre-amplifier redefines audiophile home cinema and music listening with an unprecedented 13.2 channel processing capability and supports virtually any high-resolution multichannel audio format. 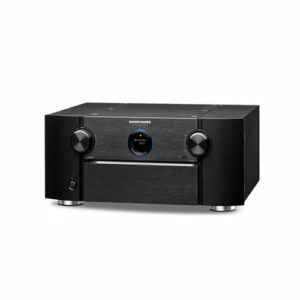 Immerse yourself in three-dimensional audio with the latest surround formats like Dolby Atmos, DTS:X or Auro-3D. 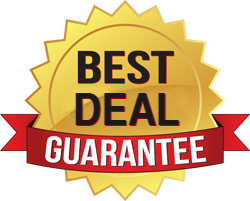 Enjoy enhanced audio quality supported by our proprietary current feedback and HDAM technology that passes signals through 15.2 channel XLR or 15.2 RCA outputs. 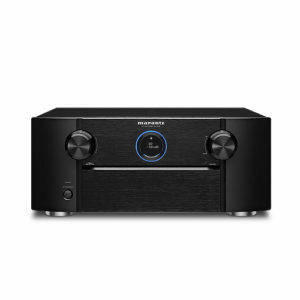 Stream music throughout your home with HEOS multi-room listening and full wireless connectivity through the HEOS app or Amazon Alexa Voice Control, supported by Wi-Fi, Bluetooth and Apple Airplay. 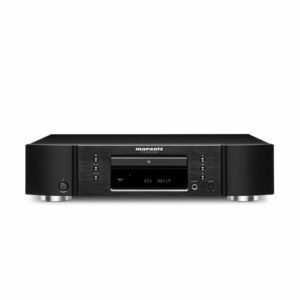 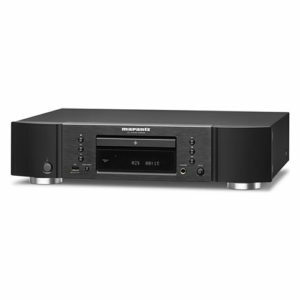 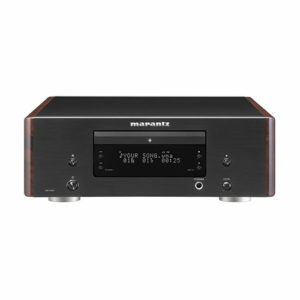 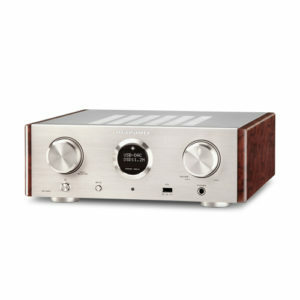 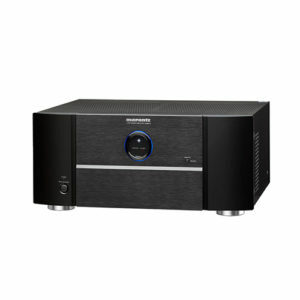 With the Marantz AV8805, you get incredible fidelity and unparalleled audio precision.